Now sixteen, Kai has met a woman he can truly say he loves. Unsurprisingly, it was the piano that brought them together. Though still young and naive, Kai’s feelings take root deep in his heart, enduring all that would tear the two apart. 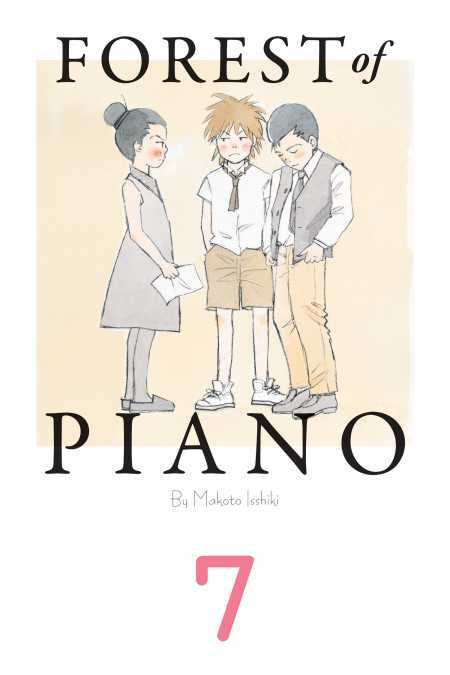 In the wake of the storm, Kai has but one wish … to play for her on the piano in the forest.